Welcome to Maunish Shah Numismatics, a Zurich based numismatic collector proud to offer their clients a professional and traditional service. I collect & deal in coins of exceptional quality and rarity, encompassing Indian, world gold coins and Numismatic Books. 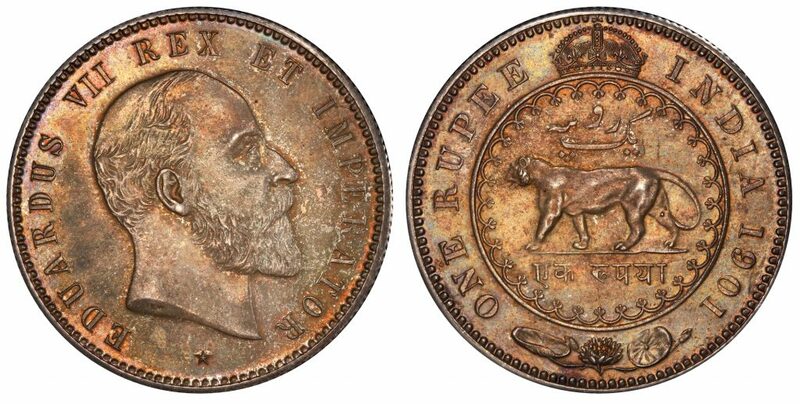 I welcome inquiries from anyone wishing to buy, sell or auction a single coin or group or seek advice about numismatics. I regularly attend numismatic conventions in Switzerland & around the world. I've been an active eBayer for the past several years and have been acquainted with a wide range of collectors. I am glad to be a part of this vibrant community. I continue to travel in search of interesting & finest quality coins. I am based in Zurich, where you are welcome to come and view my stock. Please visit, or phone or email me, I look forward to welcoming you. Subscribe to my mailing list & receive my monthly price list. No Spam ever, promise!